A fun-filled day of kickball and camaraderie! Sign up as an individual or as a team. Teams must have at least 5 players (12 suggested max). Bring a lunch, chair or blanket for sitting, and water bottle. BYO(adult)B. Water and Gatorade will be available. Sodas and snack food will be available for sale. For Individuals: send your name, age if under 18. For Teams: choose a captain as the contact person. 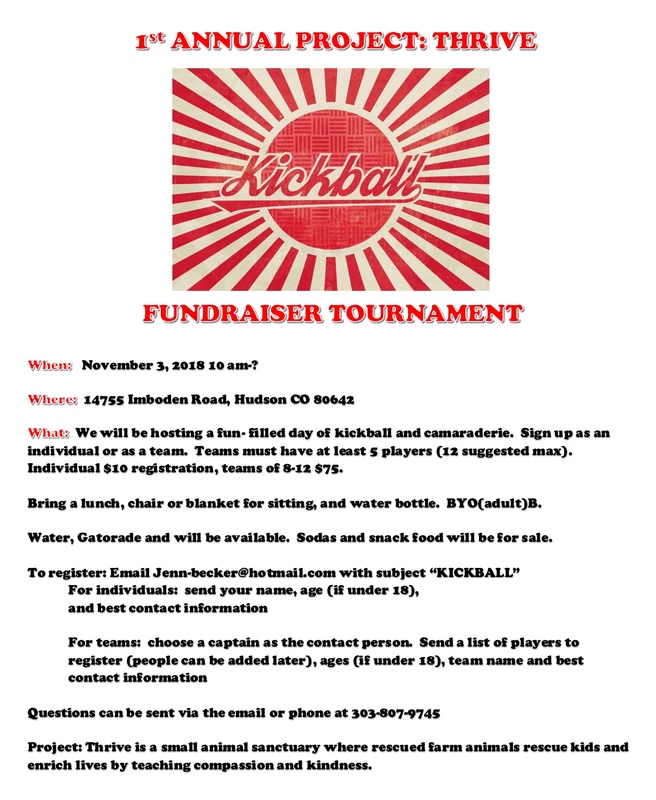 Send a list of players to register (people can be added later), ages (if under 18), team name and best contact information. Questions can be sent via the email or phone at 303-807-9745 Nov. 3, 2018 10 am to ? Project: Thrive Farm 14755 Imboden Rd. Hudson, CO 80642 Proceeds from this event will put hay in the barn for the winter AND help complete the Animal’s Interactive Enrichment Center. Annual Bowling for the Barnyard Tournament! $40 covers bowling for the barn animals. Shoe rental and team pitcher included. We’re hoping to get about 6-7 teams of 5. We will have silly prizes to award and raffle tickets to sell! This really helps the animals and is always a ton of fun. Come join us! 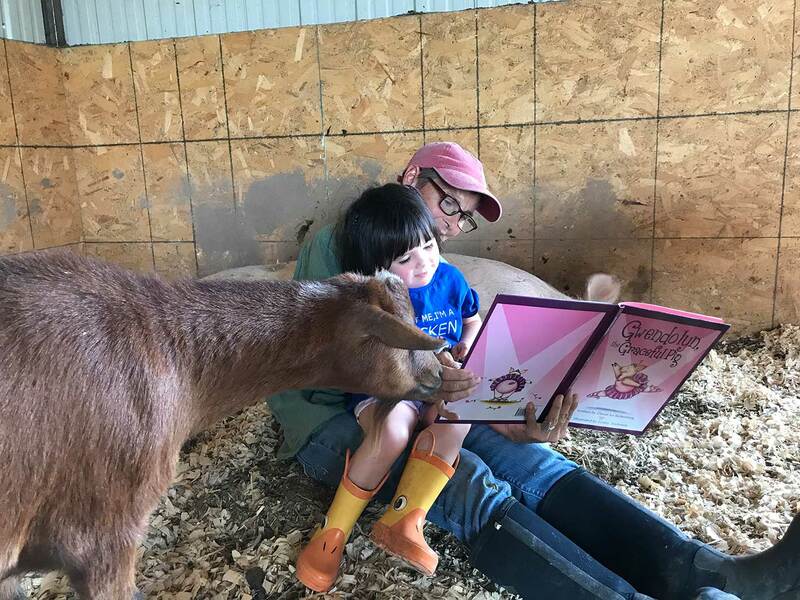 We invite you and your young readers out to the barn to Read to the Animals every second Sunday of the month from 11 am to 1 pm. Bring your favorite book to read or we have several to choose from. 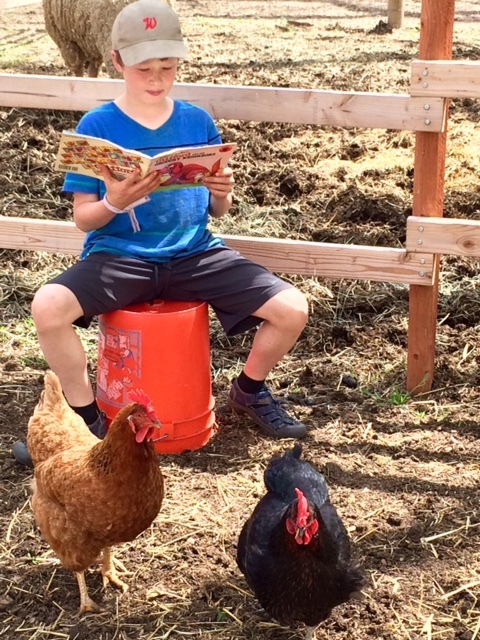 All age readers are invited. The gang will be excited to hear a story and we will be excited to see you! Please let us know you are coming by emailing us at project.thrive.global@gmail.com. Volunteer Every Sunday from 9 am to 12 pm. We have all kinds of barn chores that we need help with and the animals always love to get a good brushing in too. We also need volunteers for our special events such as Kindness Camps, Fall Festival and other fun happenings. Let us know you are interested in special events. There is one for everyone’s interest! 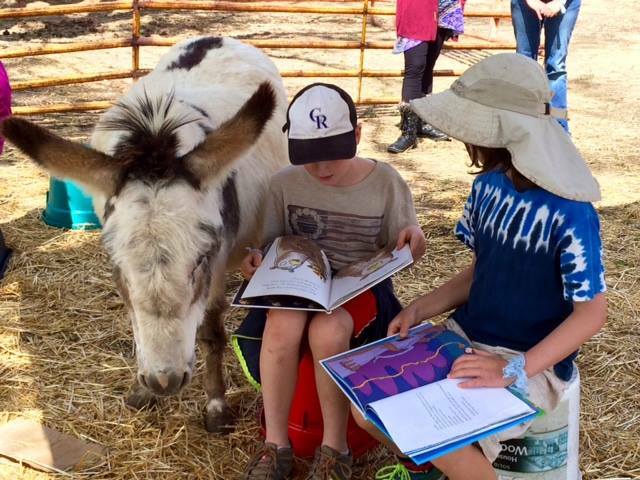 We strive through the Kindness Camps to offer kiddos a chance to be with the animals in nature and begin to understand how closely we are connected with our world and every other living being living here. Through fun activities we foster and nurture compassion, cooperation and respectful advocacy. 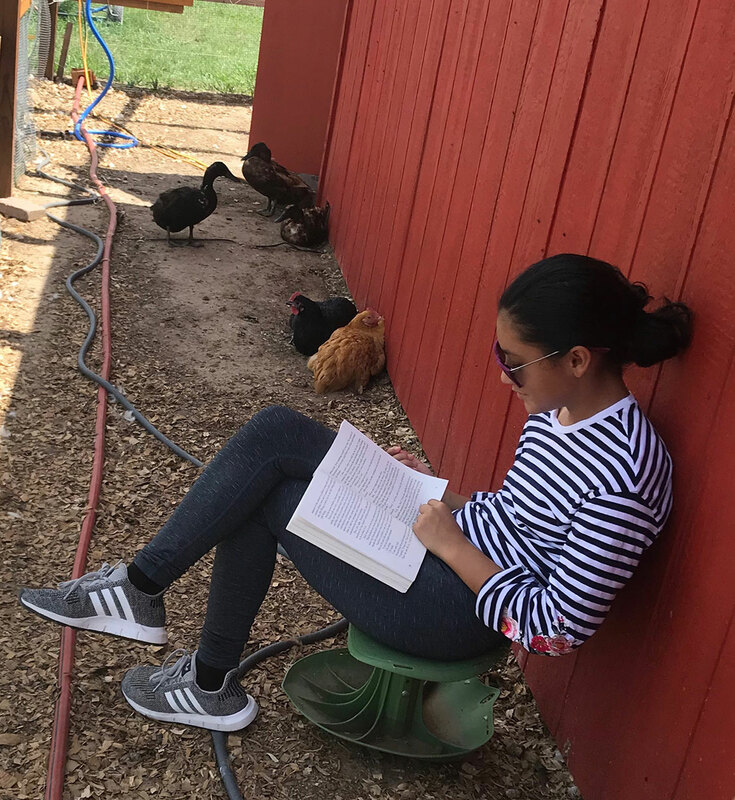 Nature becomes our classroom and the animals are our teachers as we grow a broader understanding of our global community and how we can positively impact it with kind and mindful actions. Experience heightens our awareness and sense of empathy so hands-on interaction is our best facilitator. 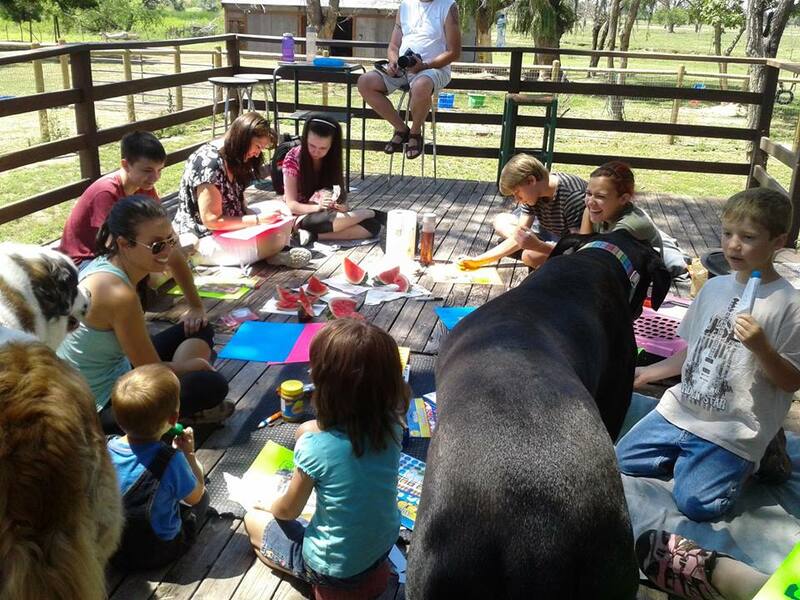 The kids can learn about safe and fun interaction with animals, good care of pets and how animals help improve and enrich our lives. We will learn these things through play, art, creative expression and fun problem-solving strategies. Each camper will have an adult mentor for the day’s activities. 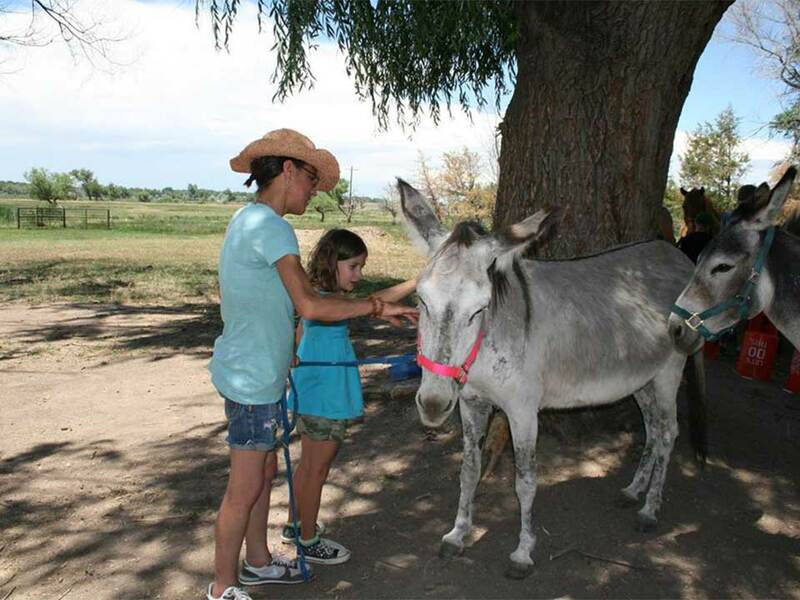 Kindness Campers are encouraged and have the opportunity to develop a relationship with our rescued farm animals while visiting. This special experience will also translate beautifully into relationships with fellow students, family members and our global community. 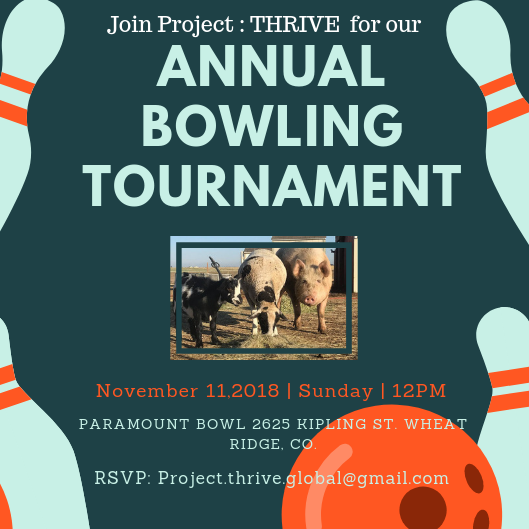 Each year members of Project: THRIVE’s advisory committee put together a special Bowling Tournament to raise funds for the rescued animals at the barn as well as educational programs, and to provide kids in need of fun a special day at the lanes. 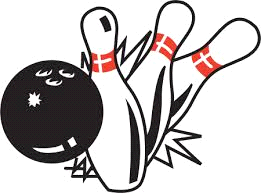 We invite friends, family and volunteer bowling teams to participate in our fun-filled tourney but we also encourage individuals who can’t participate in person to sponsor a special kiddo to enjoy an afternoon of bowling with us. 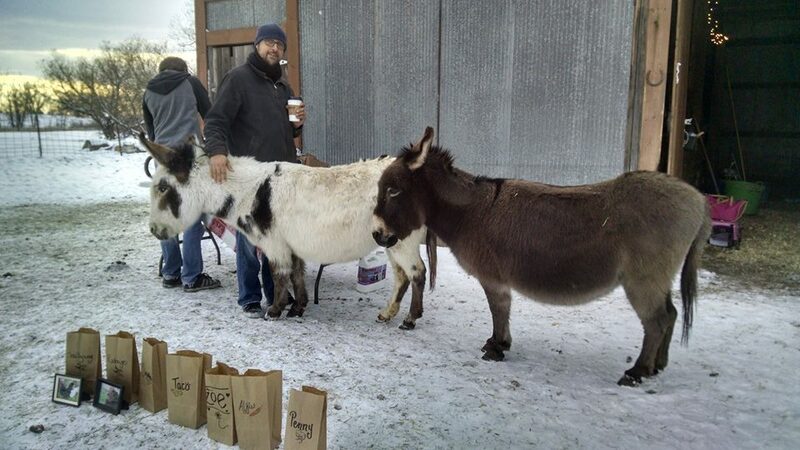 We get to have fun with our barn family and involve our community too. 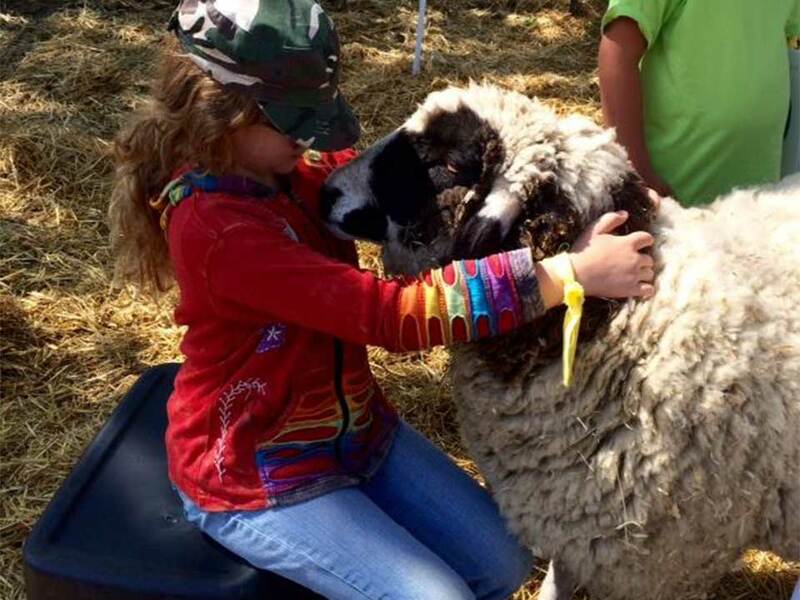 Several times a year Project: THRIVE partners with Denver area Elementary Schools to introduce students to enriching interaction with rescued farm animals. 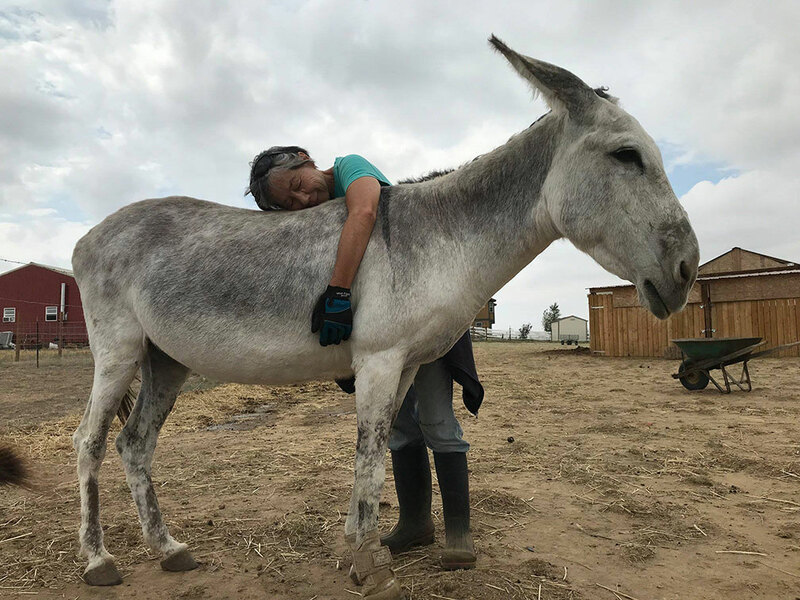 We feel working and creating relationships with the animals encourages compassion, kindness and respect for our environment and all the living beings we share it with. 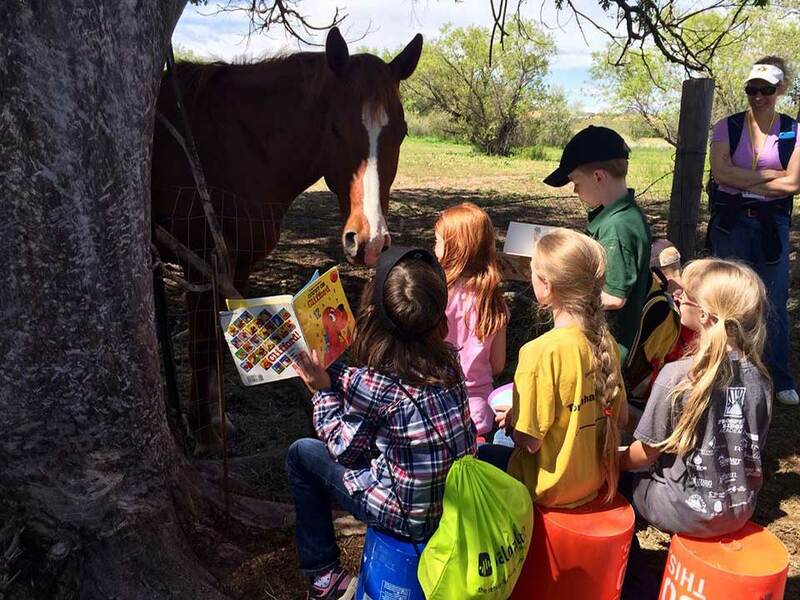 In our programs and field trips, we teach kids about respectful interaction, advocacy, cooperation while engaging their imagination with the animals as their teachers. 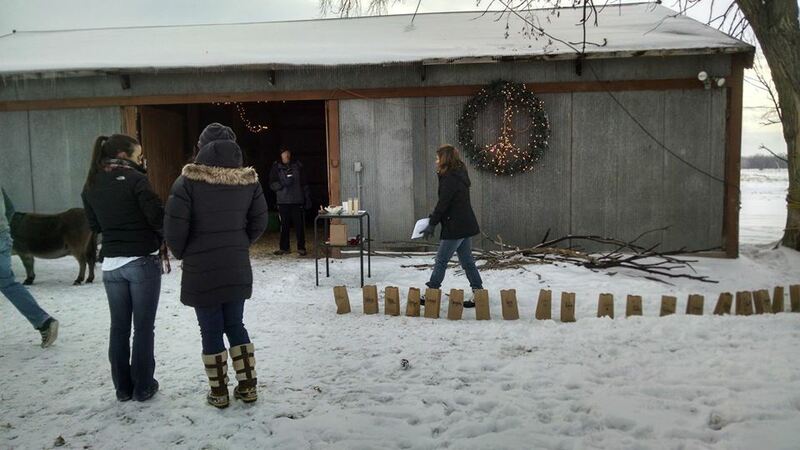 These meaningful, yet simple remembrance ceremonies are held at the Project: THRIVE barn in Platteville, Colorado to remember and honor our companion animals who have crossed over. Their presence comforted us, their love enriched us and their devotion lifted us up and so we take time to lovingly remember them in our annual Remembrance for Companion Animals Ceremony. 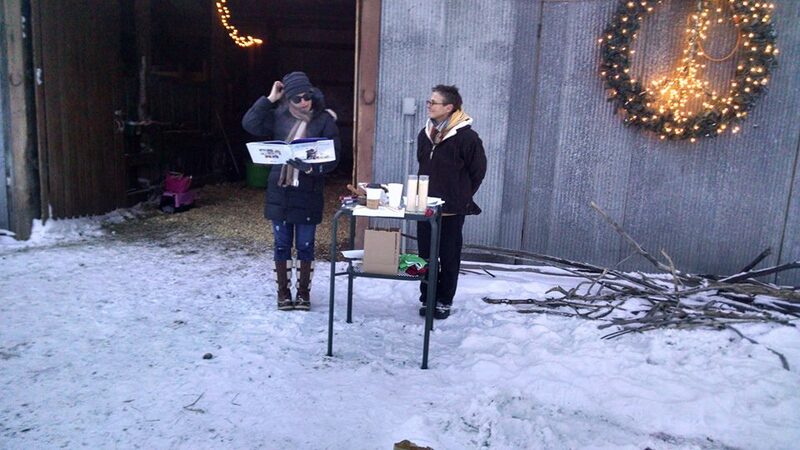 We gather at the barn, light a personalized luminaria, make a prayer flag, share stories, readings, and call the names of our beloved companions as the bell rings in their honor. Light refreshments are served. If you cannot be present at one of our Remembrance Ceremonies but would like a luminaria lit in your companion’s memory and your companion’s name called, we will be honored to carry out your request. Please click here to send us an email.